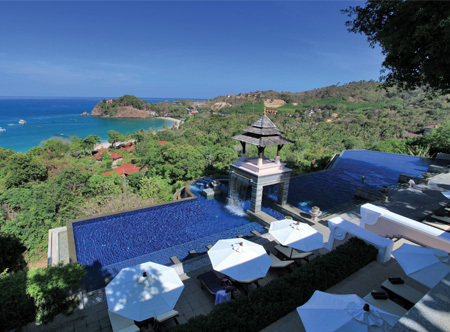 On the west coast of Koh Lanta, this elegant resort enjoys a spectacular beachfront setting. Alfresco architecture and a contemporary design provide an open, cool and natural feel at this adult-only haven. 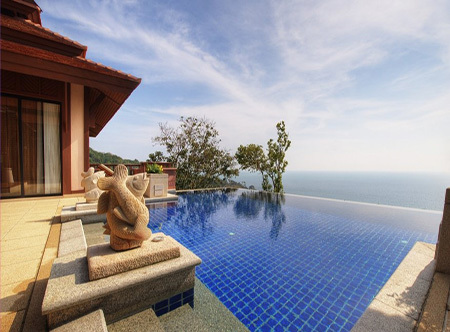 The aptly named Linger Longer Spa is perfect for indulgent pampering, Sea Sky Restaurant serves delicious Thai cuisine from its beachfront location and the beautifully decorated guest rooms invite relaxation. non-motorised watersports and free WiFi. In garden pavilion rooms with air-conditioning, bath and separate shower, DVD player, mini bar, safe and balcony. 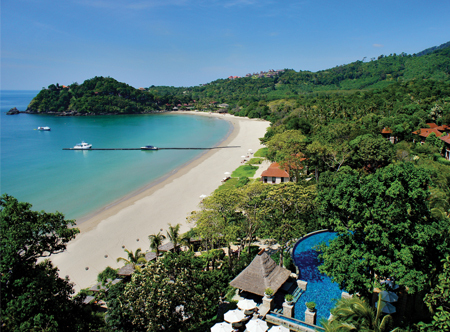 1 hour from Krabi airport followed by 25 minutes by speedboat (Nov-Apr). The boat transfer is operated by the resort. Between May-Oct transfers are by road and a public ferry crossing (total 2 hours 15 minutes). Children 0-17 years are not permitted. 01 Apr 19-31 Mar 20 receive complimentary welcome drink, flower garland and fruit basket in room on arrival. 01 Apr 19-31 Mar 20 if you stay at least 4 nights receive tropical flowers in room, 1 bottle of sparkling wine and a box of chocolates. 01 May-15 Oct 19 if you book at least 45 days before arrival. 01 May-15 Oct 19 if you book at least 30 days before arrival.